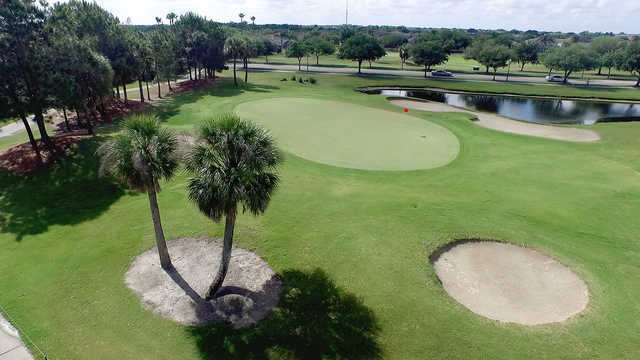 Located just 10 minutes from Orlando International Airport and only 20 minutes from Disney World, Remington Golf Club in Kissimmee, Florida features a contemporary design that is fair -- and challenging. 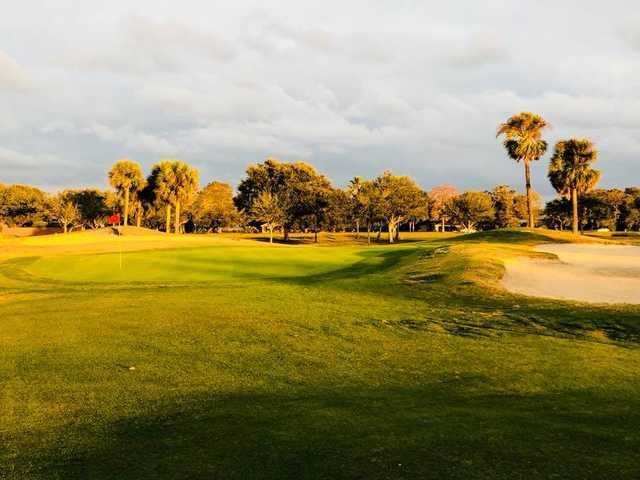 Designed by Clifton, Ezel & Clifton and opened in May 1996, the course features four par 5s and five sets of tees, as well as abundant water and generous landing areas. 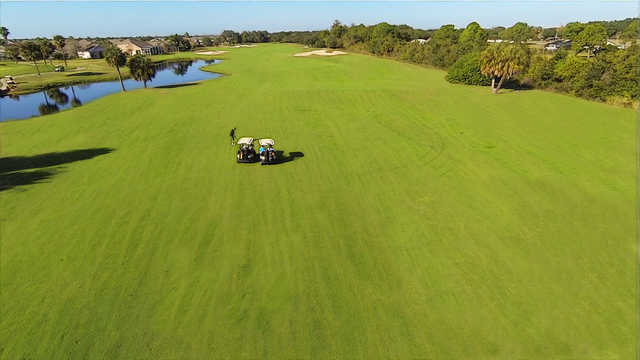 Meticulous course conditioning includes walk-mown greens, and all of this translates to some of the most superior playing conditions in the Orlando area. 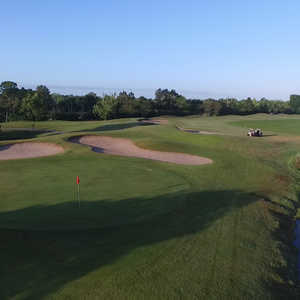 Remington Golf Club's 6,000-square-foot clubhouse is a popular event host. Played here twice and enjoyed it. 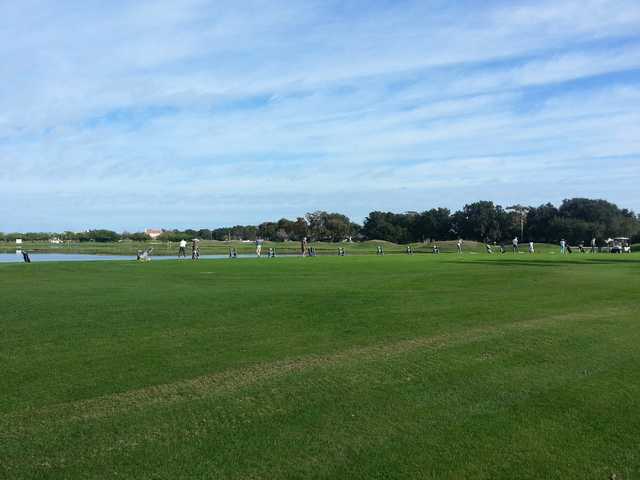 Not a 5 star resort but we got a nice welcome and good conditioned course. Great value for money, would recommend it. Well done course and well kept. For the money, one of the better deals in Central Florida. This was one of the more disappointing rounds of my life. 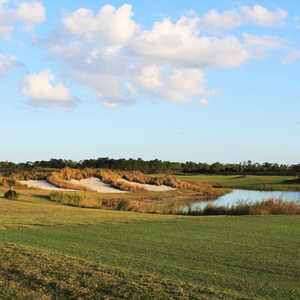 The houses are right on top of the course. 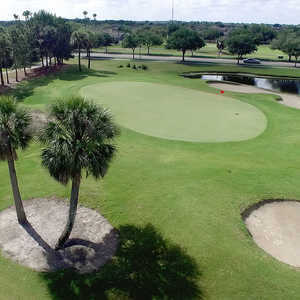 The greens were hard as rock with little grass and the service was practically non existent. Don't waste your money. very nice course carved out through houses. played several times and enjoyed it every time. well worth the drive and the cost.